Look at what we have been up to! 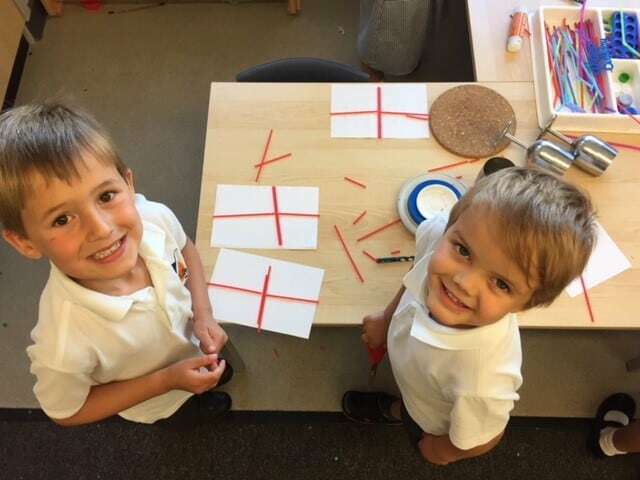 We were very busy making our own unique flags to fly in support of England’s semi-final game. Even though the team didn’t win, the children are very much fans and proud! Children love to select their own resources after thinking creatively and we love nothing more than supporting them! Whitehouse Primary School is part of Inspiring Futures through Learning, a company Limited by Guarantee and registered to Two Mile Ash School, The High Street, Two Mile Ash, Milton Keynes MK8 8LH. The company number is 07698904 and is registered in England.